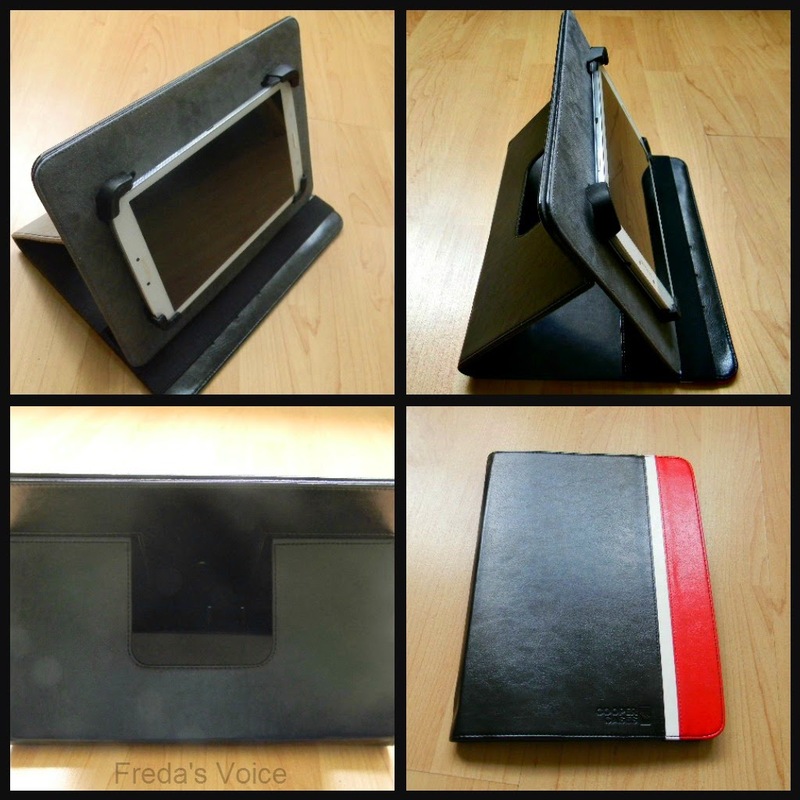 Tablet2Cases is a great source for your tablet needs. They have tablet cases for all your needs. Be sure to check them out as they have free shipping worldwide on orders over $40! I received a couple of cases to check out and I am in love. First, I got a snazzy Diplomat Striped case, which has already been confiscated by the hubby for his tablet. Let's see what makes it awesome. I put my Samsung (7") in, and it didn't fit... but if you read the specs you would know this already. I just wanted you to see a tablet in the case while photographing for the review. I got this case for my hubby, and it fits his perfectly. 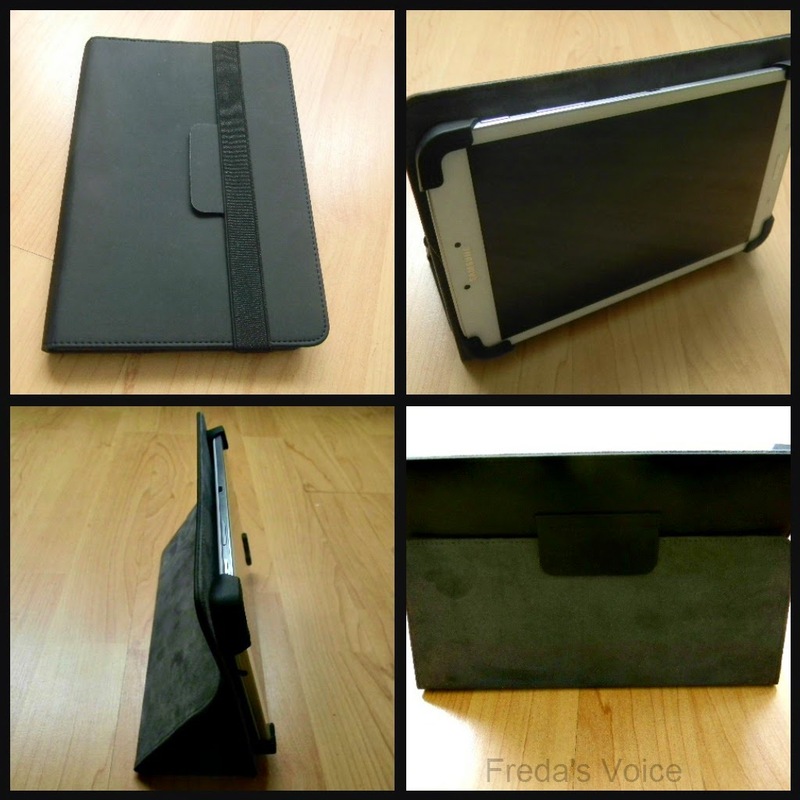 What I love about this case, is the base that holds the tablet, swivels. So if you need someone across the table in a conference to see what you are doing, you just swivel the thing around. It is a cool feature that I have not seen on tablets before this one. Between that cool feature, slots for your business cards, and the sleek and cool design, I really love it. Quite a professional case. Then I received the Infinity Elite case for my Samsung tablet. I love this case! It holds my tablet perfectly in place. It stands up so I don't have to hold it constantly, and it looks awesome. It also has this suede like texture that I really like. I love how the straps are adjustable, so if I buy a bigger tablet, it will still be usable having the adjustable straps. Plus they don't touch the screen at all, which my old case did and sometimes cause irritations for me when playing a game or something along those lines. No more irritations now though! I couldn't be happier. Great quality, and does all I need it to. These are only two of the great cases in their vast collection. Why don't you visit their website, or better yet, head to Amazon and get a deal there. They also accept Paypal! Also you can visit Tablet2Cases on Facebook, Twitter, Google+ and Pinterest. **No compensation was received for posting. Product was provided to facilitate a review. Opinions are owned by this site. I like the straps that hold your tablet in and that they are adjustable. Very nice!